Kats Klaws is your escape from stress with a set of gel nails! Kats Klaws started in March 2011. I took my training at Central B.C. 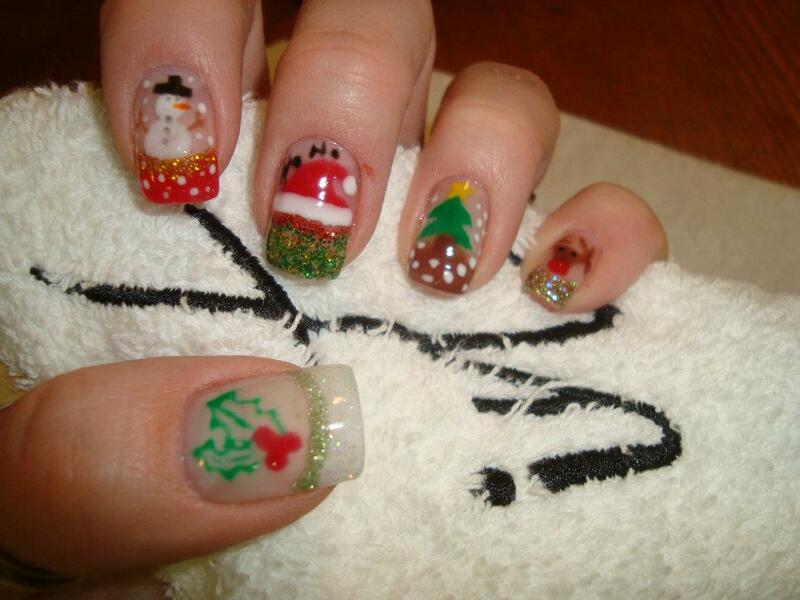 's Academy of Nail Technology in Quesnel B.C. I also took advanced training for "nail biters" and am always looking to learn more about how to make your nail experience the best it can be. For a set of gel nails is $65.00. For a fill the price is $40.00. If you want additional color then it is $10.00 extra for every color gel. .If you would like to book an apt. let me know. Take a few hours to sit back and relax! Let me make you feel at home in my home, while I give you a beautiful and lasting set of gel nails. Have that classic white french tip or customize your nails with color and art. Make sure to look through my photo gallery for a sneak peak at the treat that awaits.